SUPERAntiSpyware 4.36.1006 0 out of 5 based on 0 ratings. 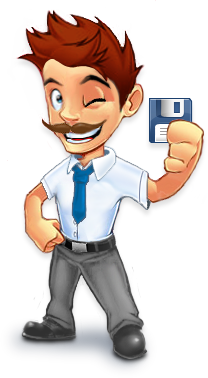 * 32/64-bit Users: New blended (32/64) bit installer pre-release available on our forums. A single install handles both 32-bit and 64-bit installations/updates!